Cryptocurrency has been around for a while now, but after the crypto crash this time last year, interest in cryptocurrency and blockchain increased. If you’re an experienced crypto trader or a developer looking to create the next hit currency, a rudimentary knowledge of blockchain is necessary. You can learn more about blockchain with this $25.19 CAD [$19 USD] mastery bundle. The 2019 Blockchain Developer Mastery Bundle features several courses on how to develop for blockchain. If you’re new to crypto, a great introductory course is Starting with Blockchain Technology for developers, which covers introductory topics like interactions, dependencies, and crypto-economics. Similarly, Building Cryptocurrencies & Smart Contracts will give you a hands-on approach to blockchain by teaching you how to build your own crypto projects. 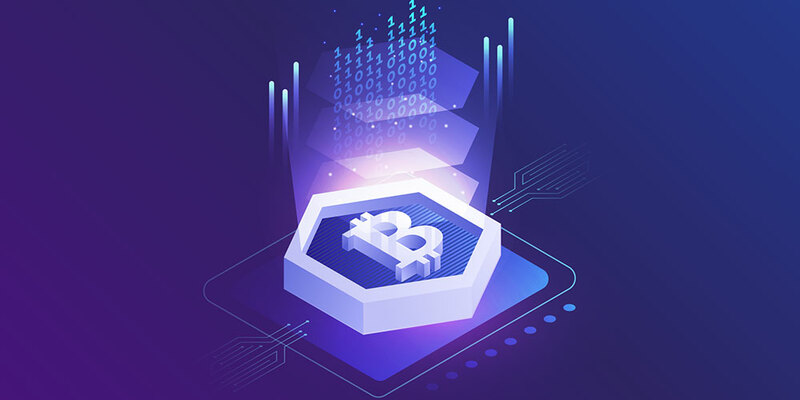 Alternatively, if your primary focus is investing in crypto, Cryptocurrency Investing Master Class includes guides on different crypto exchanges and wallet options, while Bitcoin Investing Fundamentals covers how to find and trade Bitcoin specifically. Whether cryptocurrency is the currency of the future remains to be seen, but it certainly holds a lot of value. 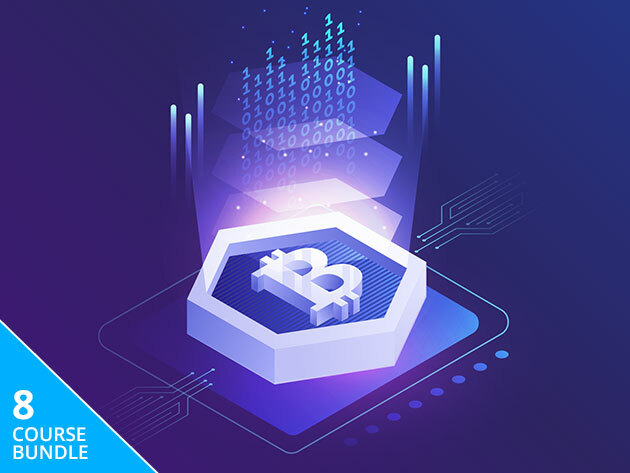 You can learn how to cash in on this value with the 2019 Blockchain Developer Mastery Bundle, which you can find on MobileSyrup Deals for $25.19 CAD [$19 USD] or 97% off.